Sites across the city will be open from 10am until 4pm. Visitors are encouraged to park in the Canadian Automotive Museum's parking lot and explore downtown sites on foot. Spend the day discovering local history and celebrate community heritage. All sites are free of charge. For more information on Doors Open Oshawa 2018 visit the City of Oshawa's website. NEW! Fire Hall 6, 2339 Simcoe Street North: The design of this hall and its building materials complements the historical legacy of Windfields Farm. Simcoe Street United Church, 66 Simcoe Street South: Built in 1867. Celebrating 200 years! Oshawa Public Library, McLaughlin Branch, 65 Bagot Street: Design influenced by Frank Lloyd Wright. Oshawa Masonic Centre, 91 Centre Street South: Celebrating over 300 years of masonry! Islamic Centre of Oshawa, 23 Lloyd Street: Oshawa's first purpose designed Mosque. 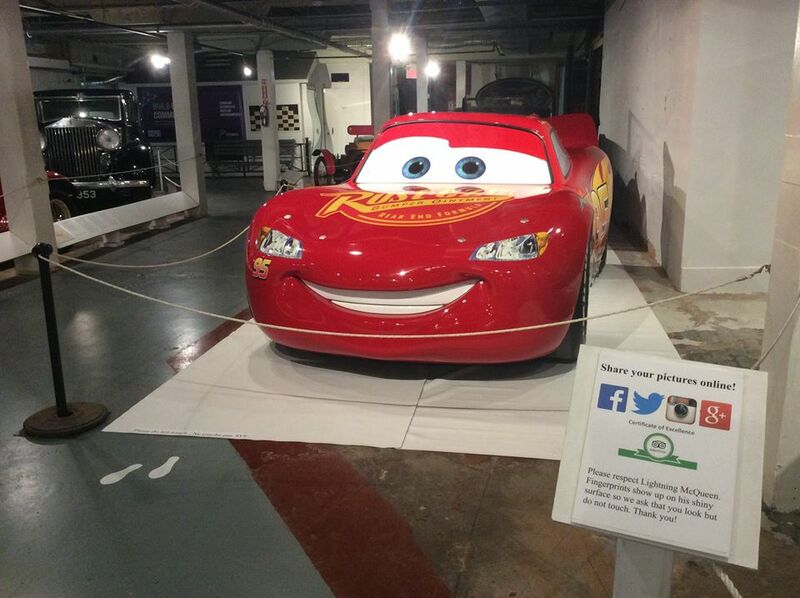 Canadian Automotive Museum, 99 Simcoe Street South: See vehicles from 1902 to 1988. Lightning McQueen is in the house! Camp X-Intrepid Park, Boundary Road, walking tour of the spy training camp. Oshawa Museum, will present tours at Union Cemetery, 760 King Street West. Ontario Regiment Museum, 1000 Stevenson Road North, Oshawa Airport South Field. Canadian Victory Garden, 200 Winchester Road West.